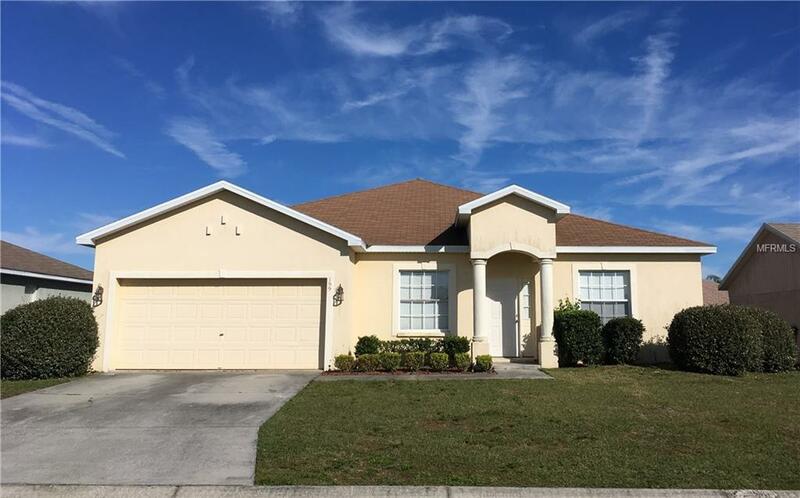 This a very roomy home with plenty of room for a family! Quiet community with only one entrance! No through traffic. Great for children.Relax on the HUGE screened in Lanai and enjoy family time together. Unique open concept with Family Room and Great Room including DR and or Office. Please be prepared to submit two pay stubs and one month bank statement with your application fee.Minimum credit score is 450.This listing won't last long! Additional Pet Fees Pet Deposit is Non Refundable.